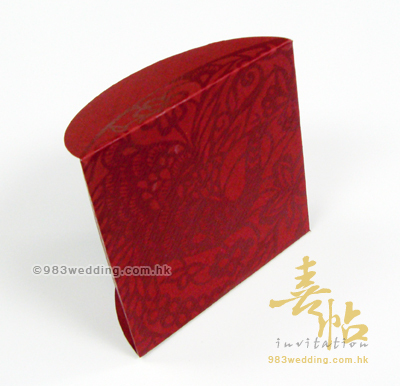 Lai See Envelope (red packet) is a small pocket which encloses money as the gift to the guests. 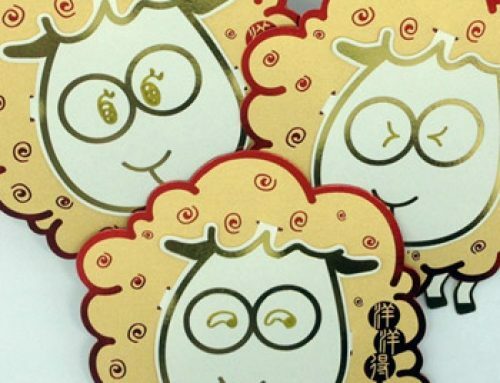 This is to show the appreciation to the guests in Chinese culture. 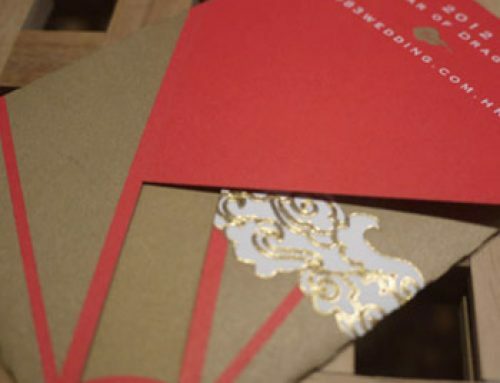 Deep red color paper (100% recycled material) is chosen as the material to make this Lai See envelope. This makes it a lot more eco-friendly. As mentioned, this type of small envelope is usually in gold or red color. We still keep this idea of red color in order to express the idea of celebration. Yet, we do not choose a very bright red color. Instead, the kind of red chosen is a deep red, which is a bit different from the norm. It is a four folded design. Folding the four ends of the small envelope will close the pocket. The red packet will be in square shape when it is folded. When it comes to a Lai See envelope, this kind of folding method is very unique. Most red pockets are folded like a normal envelope. A dancing Phoenix is printed on the front of the design. The Phoenix is printed in a deep red color. The color is in fact a bit darker than the material of the envelope. This will help to create two different tones of red color. In fact, the Phoenix pattern is a bit glossy on the matt paper. The visual contrast between the pattern and the red color paper is very subtle. This creates a very beautiful visual effect. A red phoenix on a red piece of paper. Now, let us talk about the pattern itself. Again, it is in the form of a paper cutting pattern. This is not only something elegant, it also delivers a Chinese sensation. 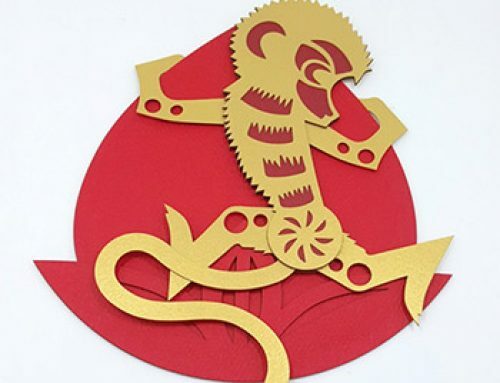 As a matter of fact, paper cutting patterns always remind us of the idea of Chinese culture. 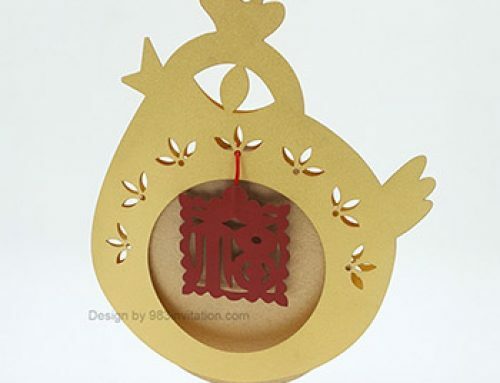 As you may know, a Phoenix is a symbol of celebration and wedding in Chinese culture. This is why we choose this pattern for the design of this small pocket. 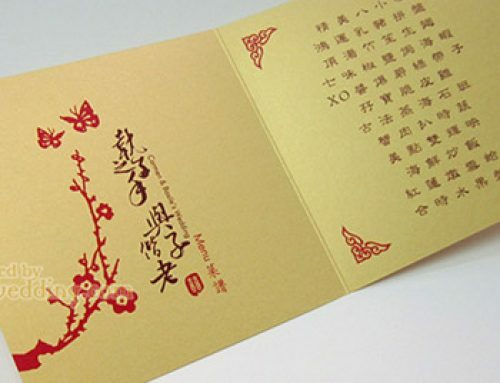 This Lai See envelope will suit your needs no matter you are going to have a Chinese or Asian themed wedding invitation.